Laney Jones has a new band! Bass player Tré Hester and percussionist Brian Dowd join founding member Matthew Tonner (guitarist). If you want to hear Laney Jones and the Spirits they will be in Pennsylvania on September 26, 2015 in Schyulkill Haven. In the meantime we’ll be looking for ways to schedule them at Chestnut House Concerts. Congratulations to Roochie Toochie and the Ragtime Shepherd Kings as they took home 1st Place for Neo Traditional Band at Clifftop 2015. No one who witnessed their July 28, 2015 performance at Chestnut House Concerts should be surprised with this news. Soon after their summer 2015 US tour that included a visit to Lancaster, PA, I Draw Slow completed their first tour in Canada. The International Bluegrass Music Association announced two nominations for I Draw Slow – The momentum awards for Band Performance, and Vocalist Performance (Louise). Awards are presented Wednesday, September 30, 2015. You’ve got our vote for both categories – best wishes! The next show at Chestnut House Concerts is The Blackberry Bushes Stringband from Seattle. 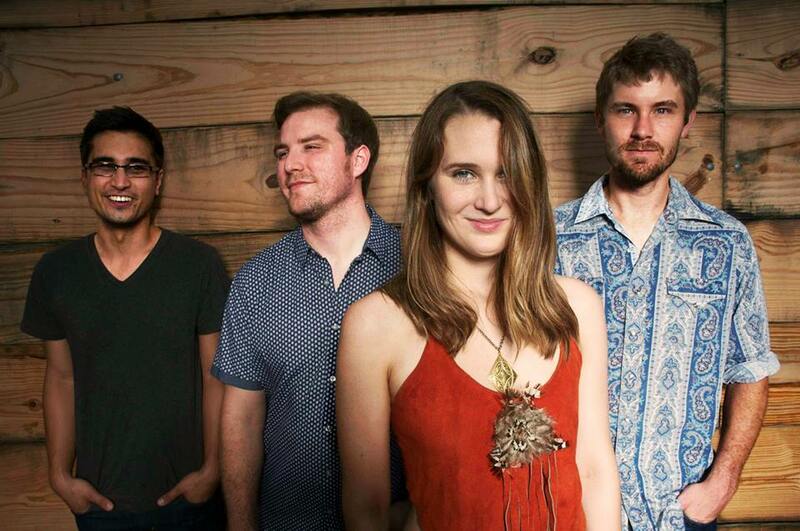 This five piece Americana Bluegrass band will be performing at 7:00 pm on Friday, September 25, 2015. There will be a potluck at 6:00 pm and the suggested donation is $15/20 per person. To reserve seats contact Tim at tlehman9@gmail.com or by phone/text to 717-940-9311. This entry was posted in Artist Updates, For Your Information, Upcoming House Concert and tagged Aaron Jonah Lewis, Americana, Bluegrass, Brian Dowd, Clifftop 2015, I Draw Slow, IBMA, Laney Jones, Laney Jones and the Spirits, Louise Holden, Matthew Tonner, Momentum Awards, Neo Traditional Band, Roochie Toochie and the Ragtime Shepherd Kings, Seattle, The Blackberry Bushes Stringband, Tré Hester by chestnuthouseconcerts. Bookmark the permalink.